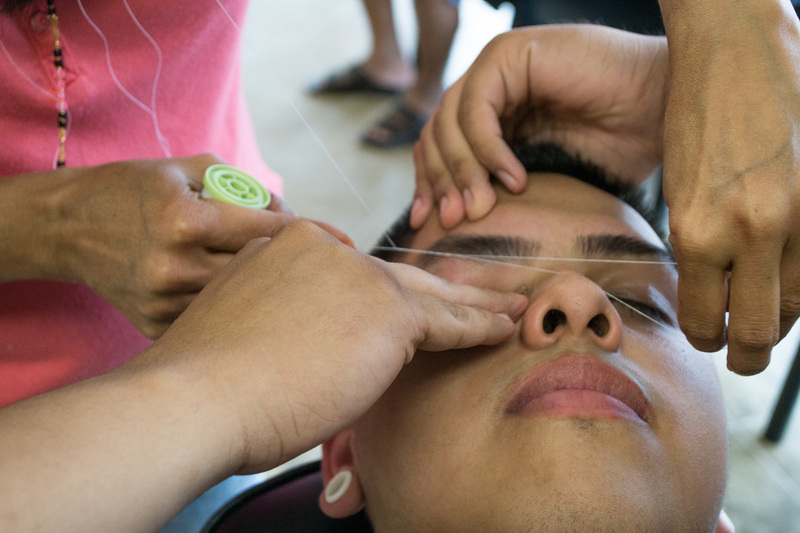 Threading is a method of hair removal, especially from the face. 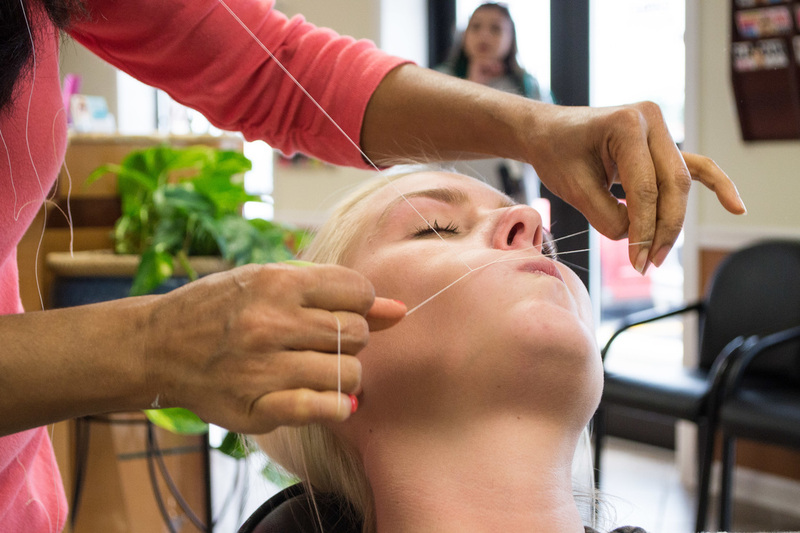 Threading method can also be used for removing hair on any part of the body. This method of thread-twitching for hair removal and eyebrow shaping has become more popular recently in the U.S. Although this technique has been used in Asia in the past, people all over the world are realizing that it is the safest and most effective way of removing body hair. Om Threading, Nails, Hair & Spa is very proud to offer such an effective and safe method of hair removal in Lubbock, Texas.